We just love a good designer crib loaded with creative flair and this one is all that. 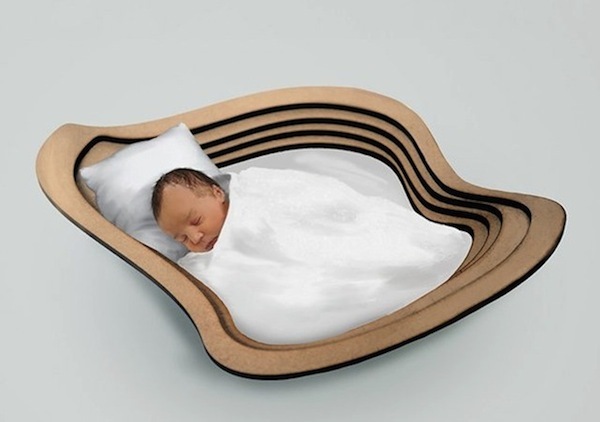 It’s the Kumo Crib by Manami Keiji and Sora Design and it’s modelled on the concept of sleeping on a cloud, which is actually my mechanism for getting off to sleep on those now frequent pregnancy-induced sleepless nights. I imagine myself suspended high above the earth on a fluffy bed of softness and it soon soothes me to sleep. 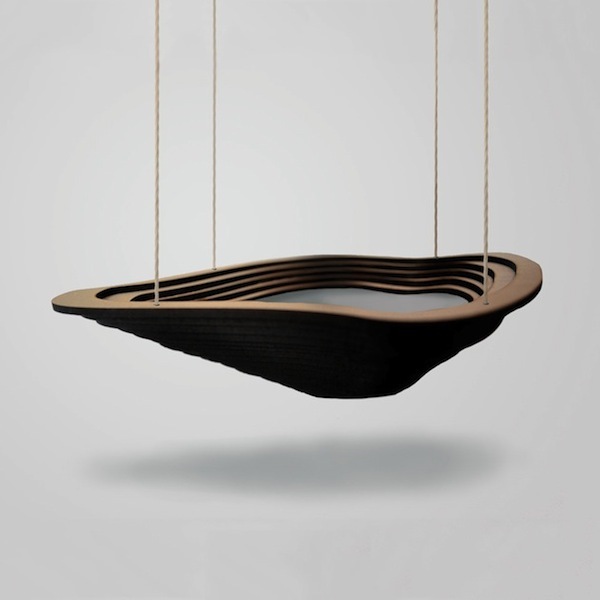 Sora Design appears to be a fledgling company based in London and not a lot of information is available about the crib, but we thought you’d just love to see it anyway! It would make a show-stopping piece hung from the nursery’s ceiling.